Senator Sherry Rehman pushed the govt for disclosing terms of public debt. ISLAMABAD, November 13, 2018: PPP Parliamentary Leader and Former Senate Opposition Leader, Senator Sherry Rehman, grills the government for keeping the parliament in the dark on the ongoing high-level meetings with the International Monetary Fund (IMF). “What is going on with the IMF meetings? Neither the Prime Minister nor the Minister of Finance briefed the parliament on the terms of the negotiations. Before briefing the IMF with the terms of agreement regarding the country’s foreign debts, the government should have discussed it in parliament. What is with this secrecy?” questioned the Senator. Rehman added, “It is highly disrespectful to both houses and the people of Pakistan that media outlets know more about the deals that the government has been making back-to-back. These are not small figures and will be felt in our economy in the months to come. The parliament was also not briefed prior to the Prime Minister’s major international trips. We have a right to know and like every functioning democracy, the right to deliberate on matters of this importance”. “I have brought this up in the Senate and have continuously called for the Minister to address this on the floor of the House. 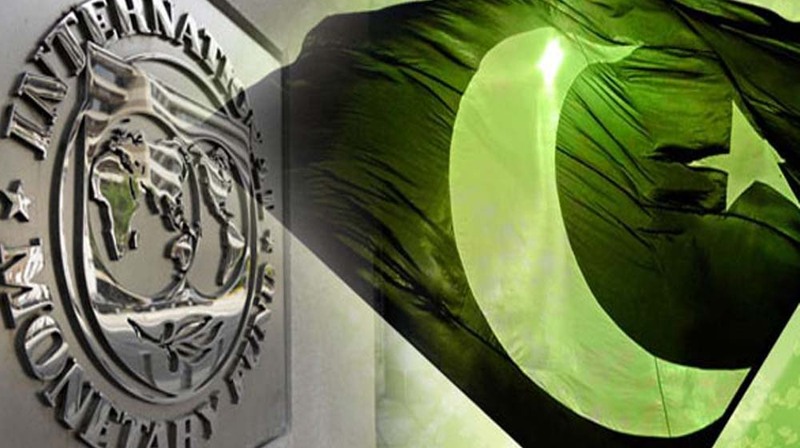 Crucial information regarding the state of Pakistan’s balance of payments remain unknown to the Parliament. How will we pay for our $95 billion external debt? A serious government should not allow conversations around such sensitive issues to be dominated by speculation and hearsay. We need a clear answer for this,” the Senator insisted. PPPP’s Vice-President concluded saying, “The PPP, in both houses, have called for the government to present the facts and conditions that they agreed to and intend to with the IMF and other international lenders. Is it because the government does not have a clear economic policy and expected outcomes for these negotiations that is why it’s avoiding parliament? If there is one and the government has failed to lay out the strategy prior to engaging international lenders, then they have to explain why because we are not going to cease asking questions”.